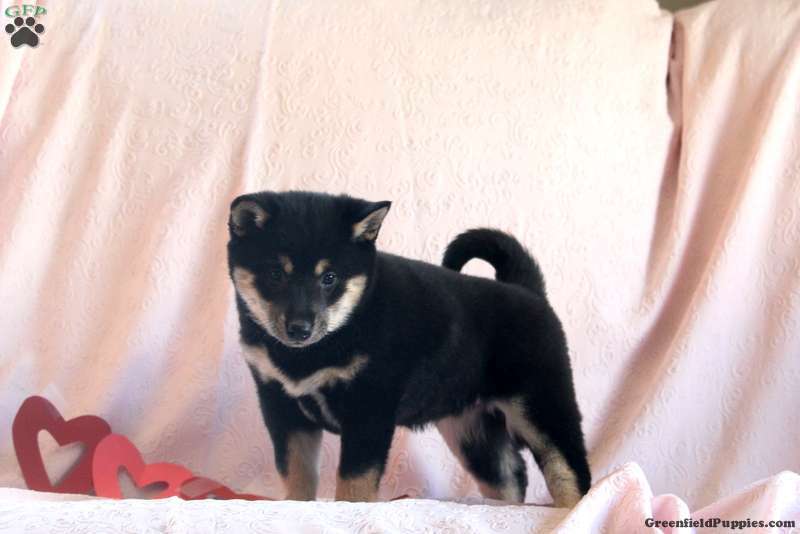 Arizona is a lovable Shiba Inu puppy ready to win your heart! This energetic gem is vet checked and up to date on shots and wormer. Arizona also comes with a health guarantee provided by the breeder. To find out more about this family raised pup, please contact Miriam today! 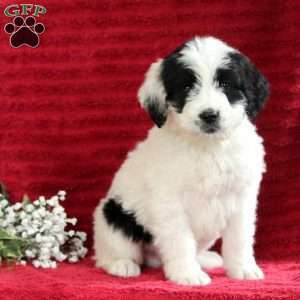 $1,350.00 Saint Berdoodle Puppy Our Puppy of the Day! 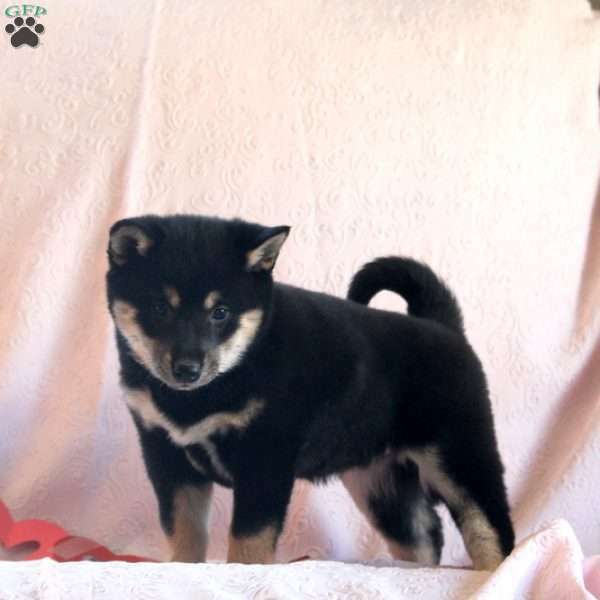 Miriam Martin is a breeder located in Mifflinburg, Pa who currently has a cute litter of Shiba Inu puppies. These great pups are vet checked and up to date on shots and wormer. 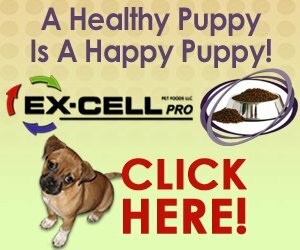 These precious pups can be registered with the ACA and comes with a health guarantee provided by the breeder. To find out more about these great pups, please contact Miriam today!